Yusuke is a wildlife scientist working for the Parks and Wildlife Service of the Northern Territory, Australia. He specializes in the population ecology of crocodiles. 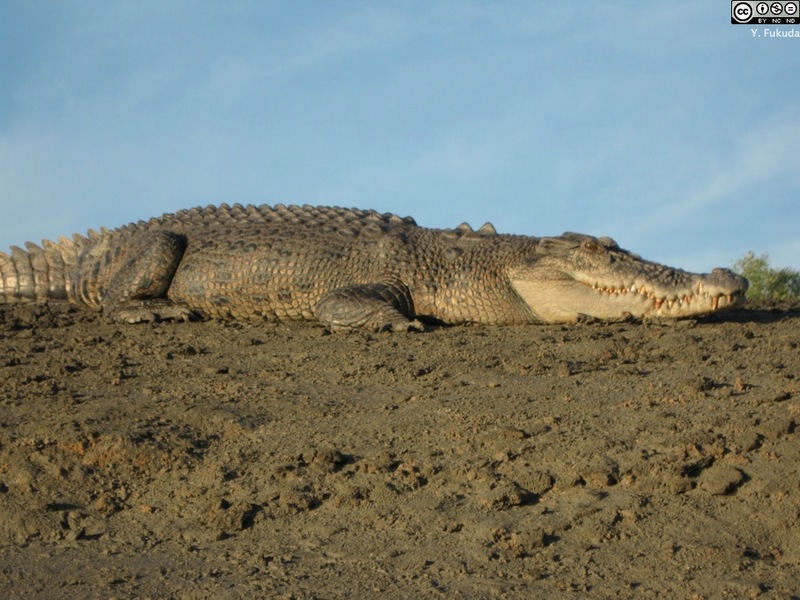 He is a member of IUCN – Species Survival Commission, Crocodile Specialist Group (CSG).